UGTC United General Transportation And Clearance Co .
UGTC customs people are comprehensively trained in the languages and unique customs procedures of each specific area of operation. One member of our customs team will take full and complete responsibility to ensure that the correct documentation is prepared well in advance of all import and export deadlines in order to avoid expensive and time consuming delays. UGTC attain a highly qualified, experienced and educated clearance team based in Dubai, Umm Qasr Port, Sulaymaniah, Baghdad and Erbil to ensure a suitable clearance process of all types of cargo arriving from all dispatch points.Our documentation division provides you with advisory services pertaining to custom regulations and clearance procedures in IRAQ in order to achieve shipments delivery with the guaranteed time frame.UGTC can provide total customs clearance services from All Air, Ocean and Land shipments that exceed your expectations. 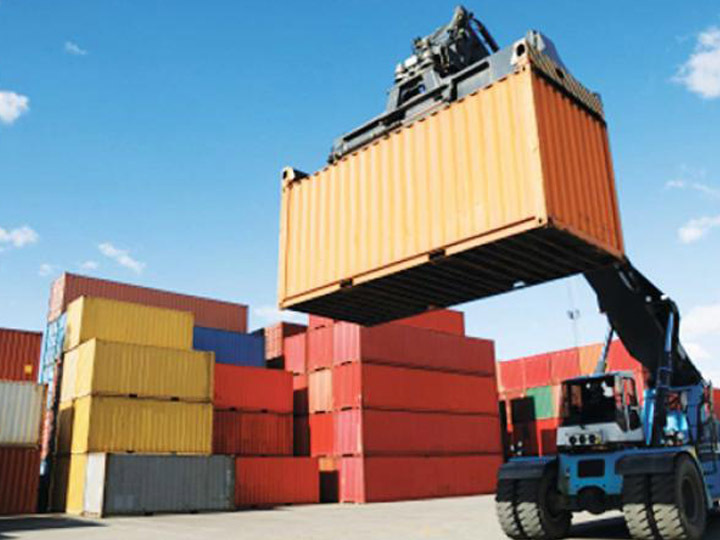 •	Import customs clearance, whether it is exempted (Permanent or temporary) or Duty Paid. We have experienced employees that could hand the exempted shipments which belong to most of Oilfield Companies whom has contract with North Oil Company (NOC) on behalf of Iraqi Ministry of Oil (MOO).